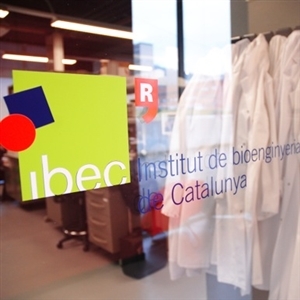 At IBEC, excellent interdisciplinary research at the frontiers of engineering and life sciences is combined with specific transfer targets to produce new applied technologies. We have the versatility to generate excellent research and, at the same time, work with industry to develop new diagnostic or treatment systems. The expertise that exists in the 17 IBEC research groups is structured in three broad avenues of knowledge: nanomedicine, cellular and tissue engineering and ICT for health. These are placed at the service of science and society to progress in three major application areas, Bioengineering for future medicine, Bioengineering for regenerative therapies, and Bioengineering for active ageing.